The Zoo Champions for Restoring Endangered Wildlife Program, or Zoo CREW, is a three-year program that inspires and guides high school students in conservation action that directly helps endangered species, and raises environmental sustainability awareness. Students learn hands-on animal husbandry skills while volunteering, attend training workshops on wildlife and environmental issues, and participate in various off site eco-excursions to learn to protect animals and habitats. Students work in small groups to develop, plan, and complete a multi-faceted conservation action plan that directly helps endangered species. The students then conduct various workshops in their communities and regionally to educate and inspire conservation action. 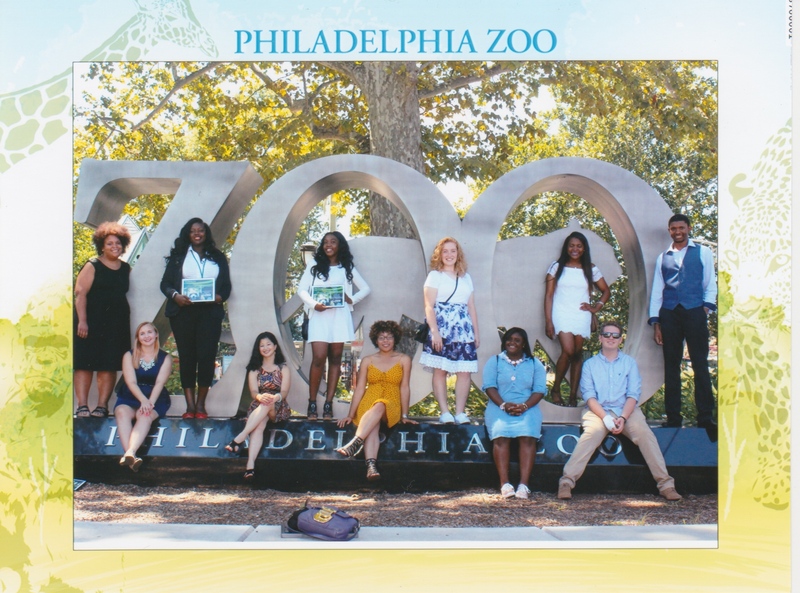 Zoo CREW helps students develop science, college prep, and career skills through a progression of experiences including workshops, field trips, mentoring, and volunteer and paid work at the Philadelphia Zoo. Zoo CREW awards college scholarships to students who successfully complete the program. Zoo CREW has partnered with over a dozen universities who additionally match the Zoo CREW scholarship. 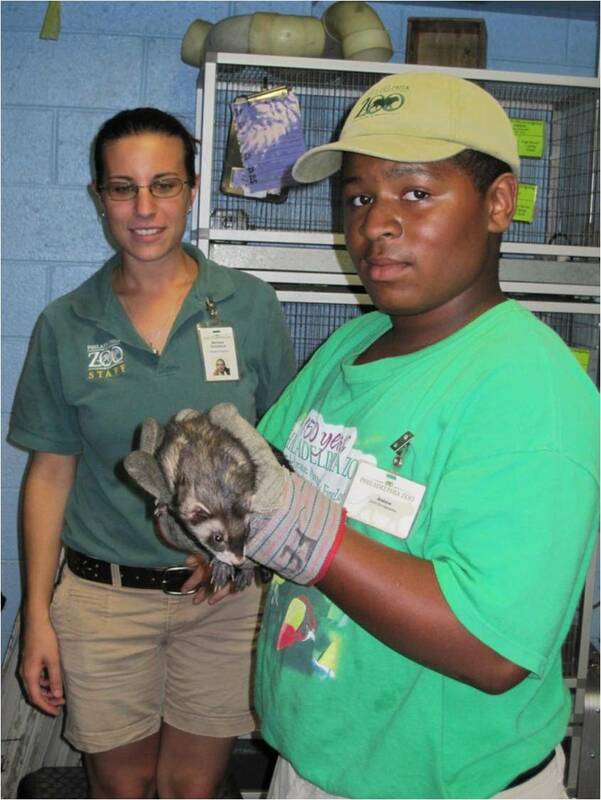 Delphi Project Foundation provides funding to Zoo CREW to ensure that students from underserved communities have the opportunity to participate in the program.